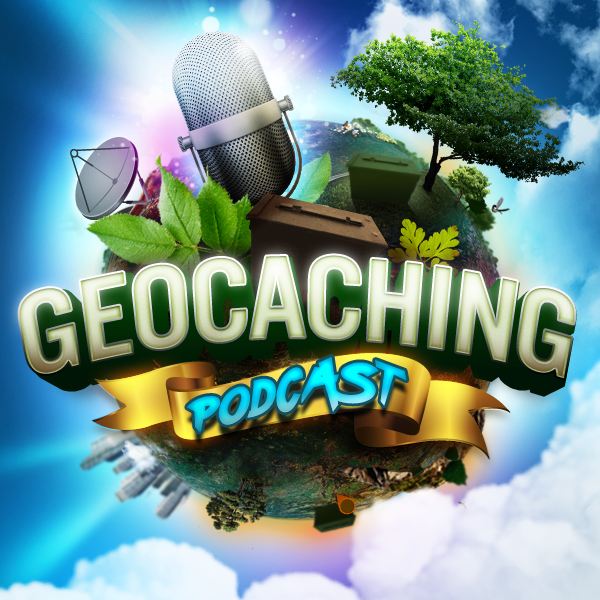 Co-Host Scott Berks is “on assignment” and won’t be joining us this evening but we still have a fun panel of geocaching enthusiasts just bursting with insights. Tonight we discuss Geocaching Travel Tips. So many geocachers have started their travels and we want you to be prepared for when you do.